Kottayam: Opposition leader in the Assembly Ramesh Chennithala on Saturday urged Congress President Rahul Gandhi to contest from Wayanad Lok Sabha seat in Kerala. Talking to newspersons here, Mr Chennithala said he had asked Mr Gandhi to contest from Kerala during his previous visit to the State. Now the Kerala Pradesh Congress Committee (KPCC) also asked the AICC President to contest from a safe seat like Wayanad in the State. Meanwhile, talking to newspersons in Pathanamthitta, Senior Congress leader and AICC General Secretary Oommen Chandy also confirmed that the Congress party in Kerala had invited the Congress president to contest from Wayanad. Talking to newspersons in Kozhikode, District Congress Committee (DCC) President T Siddique, whose name was earlier announced as Congress-led United Democratic Front (UDF) candidate to contest in Wayanad seat, said he is happy to offer the seat for the Congress President. 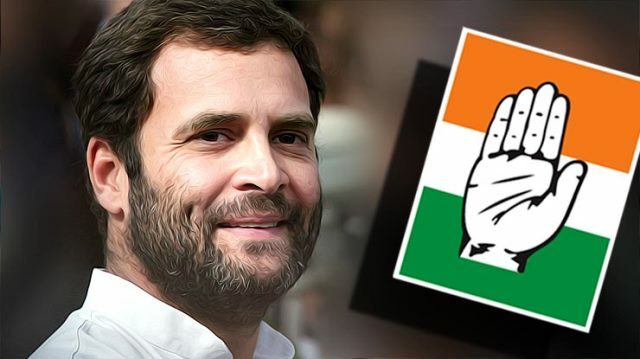 "I welcome Mr Gandhi to contest from Wayanad in Kerala and extremely happy to offer the seat as an obedient worker of Congress party," he added.